Always keep your camera handy to make it easier to scrapbook special events. For example, a trip to the children's museum provides lots of opportunities for photos. If you attend an event where cameras aren't allowed, make a page using memorabilia like ticket stubs, the event program, and photos you've found online. An envelope folded from patterned paper makes a great place to keep cards and other memorabilia from a party. Use bright colors and fun designs to evoke the mood of a summer parade. Birthdays are popular events for scrapbook layouts, but you don't always need to stick to cake and ice cream embellishments. Choose accents that speak to your subject's personality. Buying a home is definitely an event worthy of a scrapbook page or two. Exotic vacations may be lots of fun to scrapbook, but smaller events like a trip to McDonald's to reward a child's good behavior can be memorable as well. 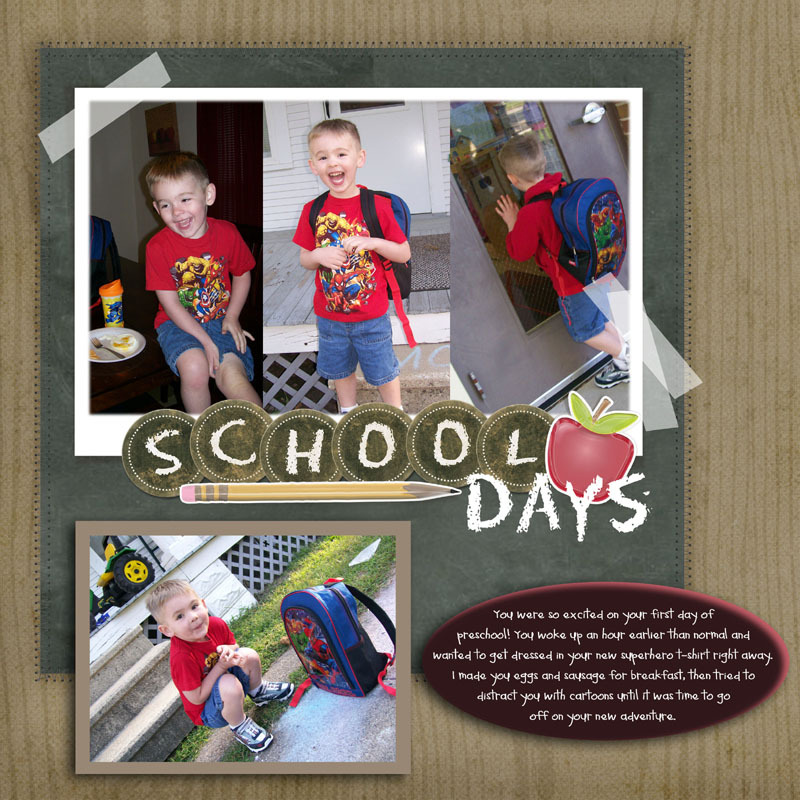 For more scrapbook project ideas, please review the LoveToKnow Scrapbooking article on Scrapbook Examples.